WE WORK HARD TO DELIVER INNOVATIVE PRODUCTS FOR THE EYE CARE INDUSTRY. Stay tuned as we update you on our latest health care products. The LidStick is essential to a proper meibomain gland exam. It is used in conjunction with any IR sensitive camera and allows the user trans-illuminated image capturing. Normal glands can be imaged well with IR surface illumination, that is an IR light source being shined on an everted lid like a flash light. However, many of you dry eye patients will have swollen eye lids from irritation or conditions like blepharitis. In this situation the meibomian glands can appear missing with surface illumination. Trans-illumination is the only way yo make a proper assessment in these cases. 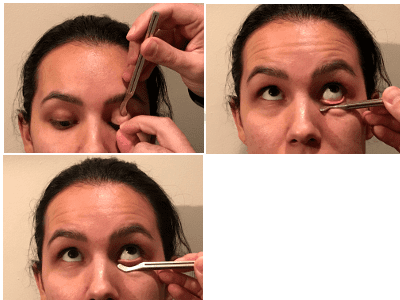 Everting a lower or upper eyelid can be tedious for a doctor, uncomfortable for a patient, and intimidating for a technician. However, eversion is an essential part of a good examination. The Hockey Stick tool makes lid eversion very fast and easy for even a new technician. The slim profile is much more comfortable for a patient. The everted lid is held flat so imaging can be done with the entire lid in the focal plane. Tears are made up of a complex chemistry of salts, lipids, and various other compounds. However, they can be broken down into three basic layers: Mucin, Aqueous, and Lipid. Any imbalance of the chemistry of these layers causes clinical problems but they can difficult to determine without a battery of time consuming tests and examinations. 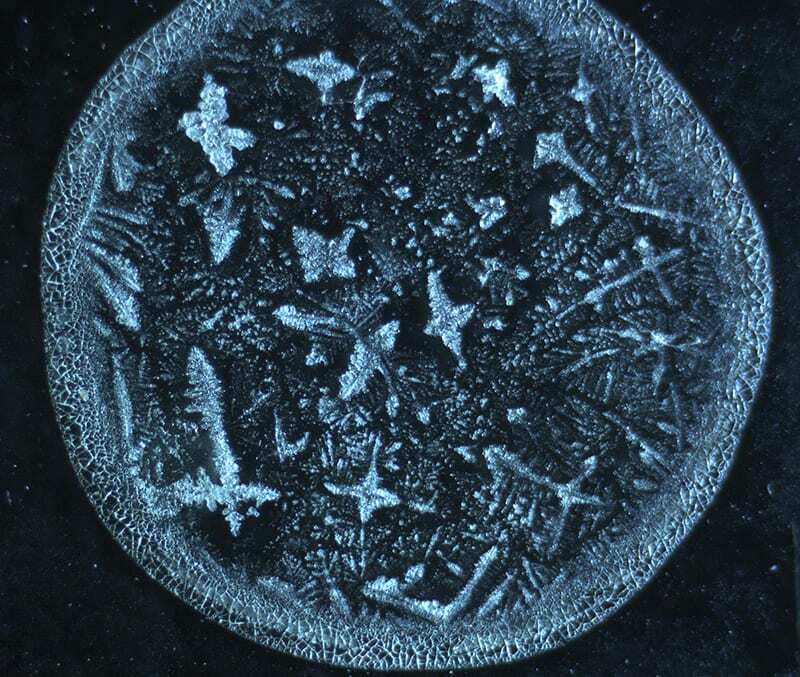 Tears that are in balance also crystallize into beautiful snow flake like patterns (tear ferns) when they dry. However, tear film imbalances cause distinct ferning patterns. These patterns can identify which layer is out of balance. The Rapid Tear Ferning Camera works by having the operator use a micro-capillary to collect a small amount of tears. Then the sample is spread onto a glass slide within the camera chamber. Once the chamber is closed and turned on it heats and quickly desiccates the tears for rapid crystallization. The device connects via USB and the software makes capturing a picture very easy. Verify your lab ordered lenses and demonstrate low end lenses to customers to convert more premium lens sales. Until now there wasn’t a lens meter that could measure in the spectrum range of retina damaging high energy blue (HEV). This meter will become an essential tool for any quality optical dispensary. 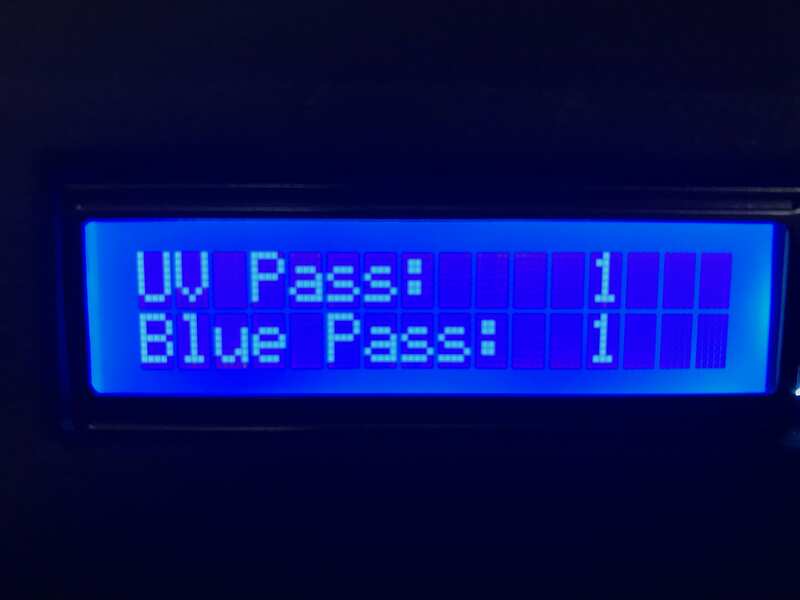 Simply place the glasses or a lens in the measurement area and instantly quantify the percent of block/filtering of both UV and HEV simultaneously. .